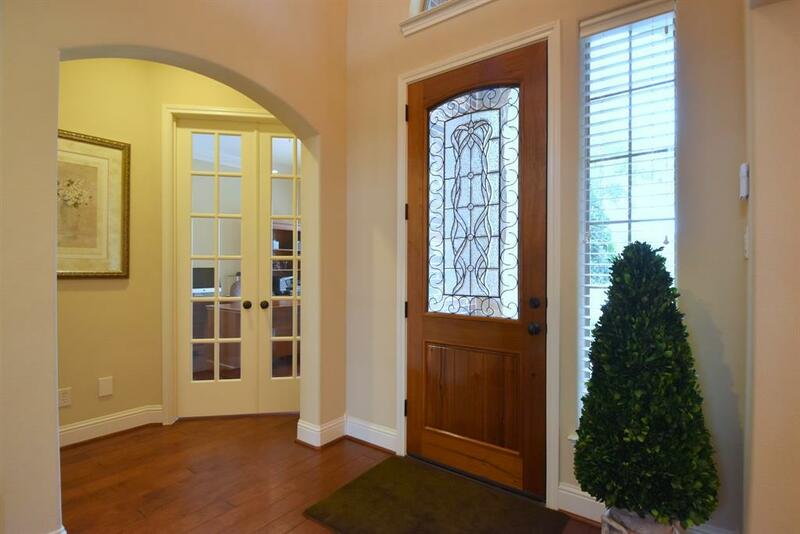 Gorgeous Trendmaker home in the Estate section of sought after West Ranch. Beautiful wood floors accent the downstairs living areas. Two living areas down and study down. 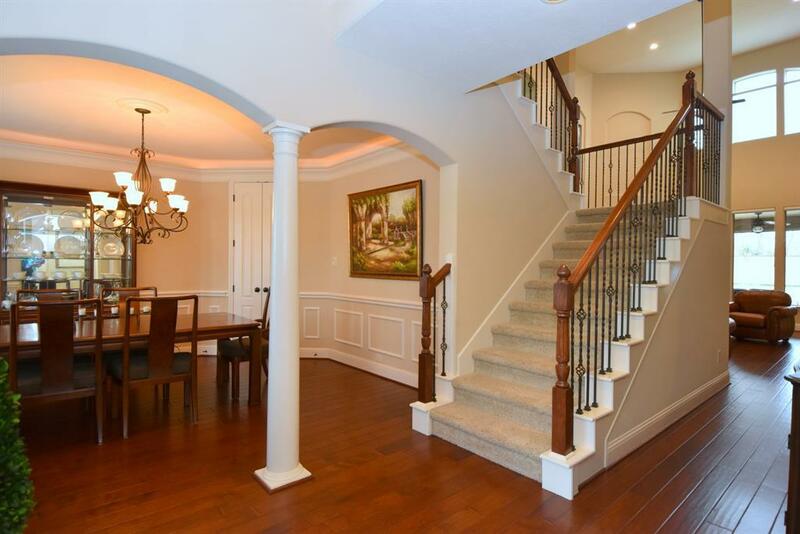 There are 5 bedrooms which include the guest suite upstairs and 4 and a half baths. 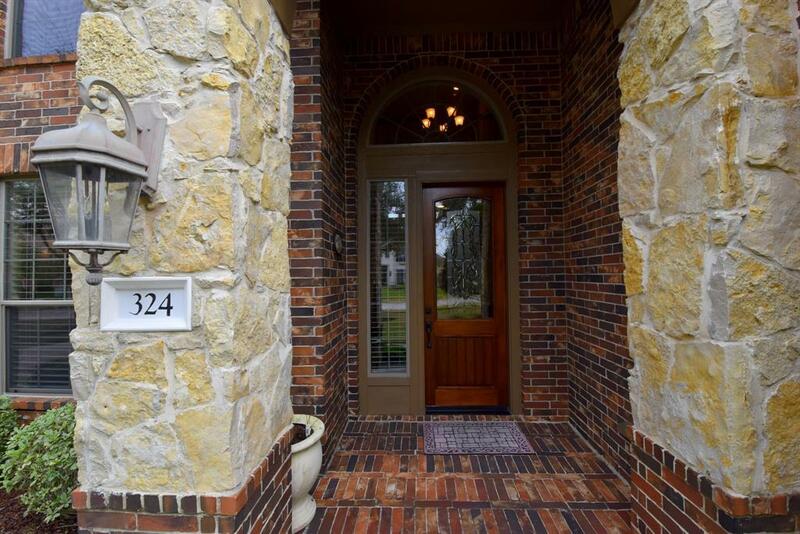 The spacious kitchen has a large extended pantry, under cabinet lighting, stainless appliances, R/O water filtration. Central vacuum. Lawn sprinkler. Two tankless water heaters. New AC units 10/17. Hunter Douglas blinds throughout. Master suite includes sitting area with fireplace. Game room and media room upstairs. Enjoy the covered patio which includes gas connect and the very spacious backyard-perfect for pool. Automatic gate to two garages for total of 3 cars. 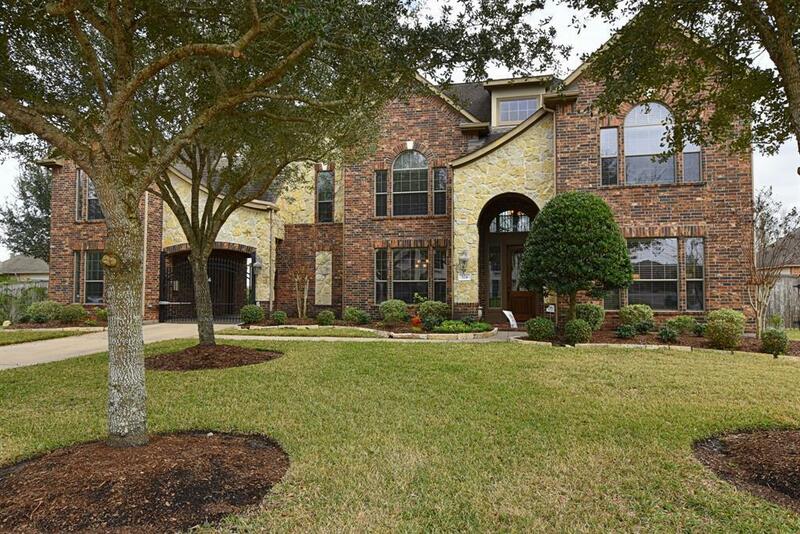 West Ranch is zoned to the highly rated Friendswood ISD and convenient to shopping.